Horizon Pharma announced a partnership with the Alliance for Lupus Research (ALR), a non-governmental national health organization, to study the efficacy and safety of RAYOS (prednisone) delayed-release tablets to manage systemic lupus erythematosus (SLE) therapy. RAYOS, known as LODOTRA in Europe, differs from other prednisone formulations because the pharmacokinetic properties of its formulation allow the delayed release of the corticosteroid drug, allowing the drug to achieve therapeutic effects in the middle of the night when cytokine levels rise. Prevention of inflammatory substances’ release has been previously observed in clinical trials of rheumatoid arthritis patients who were given RAYOS at 10 pm. 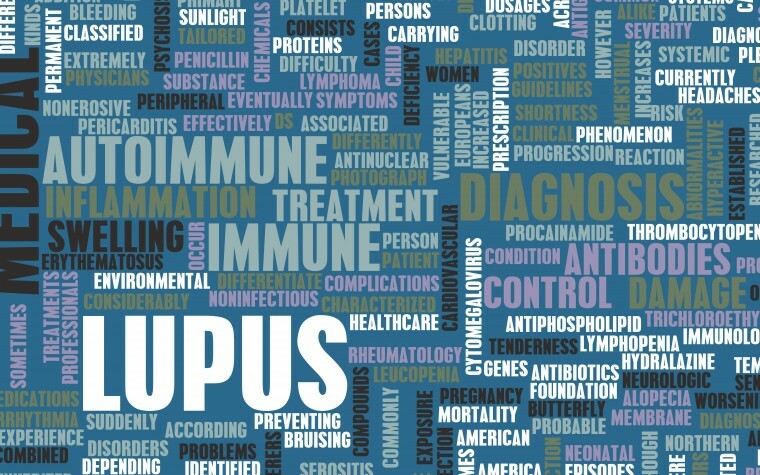 RIFLE (RAYOS Inhibits Fatigue in Lupus Erythematosus) will be the first study derived from this collaboration and will assess the efficacy of RAYOS on fatigue relief in SLE patients, a debilitating symptom that, according to the Lupus Foundation of America, affects as much as 80% of all lupus patients. The clinical trial, to be carried out by Lupus Clinical Investigators Network (LuCIN), will randomize approximately 62 patients in the United States to receive prednisone for 3 months or RAYOS at 10 p.m. for three months, and then switch to an alternative medication for an additional three months. The primary endpoint will assess fatigue measured by the Functional Assessment of Chronic Illness Therapy-Fatigue (FACIT-F) 13-question survey. According to a press release, secondary endpoints of the study will include “measurement of fatigue according to the Fatigue Severity Scale, a 9-item questionnaire related to how fatigue interferes with certain activities; the SF-36 short-form health survey, which determines overall physical and mental health; assessments of overall quality of life and morning stiffness; an evaluation of the activity of lupus using the Systemic Lupus Erythematosus Disease Activity Index (SLEDAI), British Isles Lupus Activity Group (BILAG), Systemic Lupus Activity Questionnaire (SLAQ), British Isles Lupus Assessment Group (BILAG)-based Composite Lupus Assessment (BICLA) and the SF 14″. “This study presents an opportunity to explore the debilitating fatigue associated with SLE – one of the most common symptoms that can decrease quality of life and increase risk of work disability and associated healthcare costs. 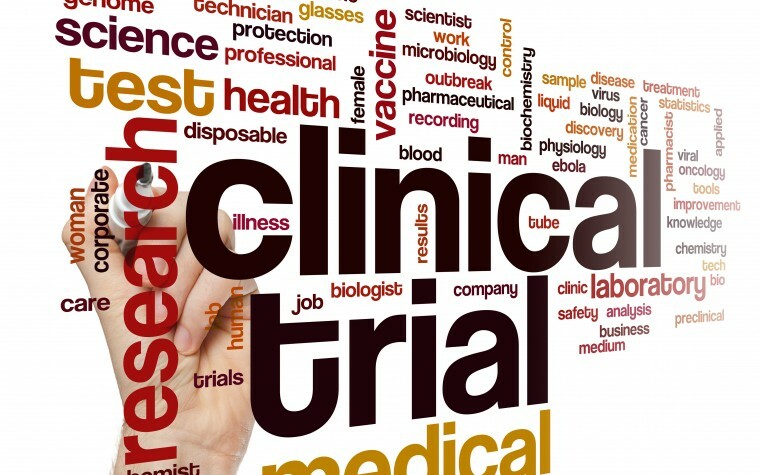 Through this study we hope to uncover another treatment option that may improve outcomes for SLE patients,” commented Kenneth M. Farber, president of the Alliance for Lupus Research. Tagged Alliance for Lupus Research, clinical trial, fatigue, Horizon Pharma, LODOTRA, prednisone, RAYOS, RIFLE.